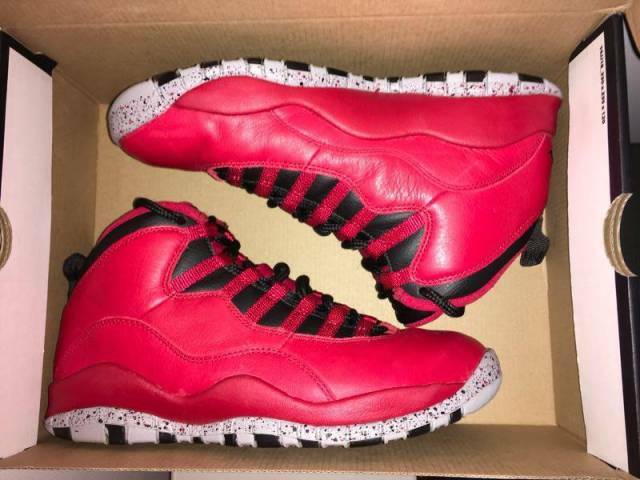 Pre-owned pair of Jordan 10 Bulls Over Broadway. Released in 2015, purchased from Nike.com on the release date 100% authentic. 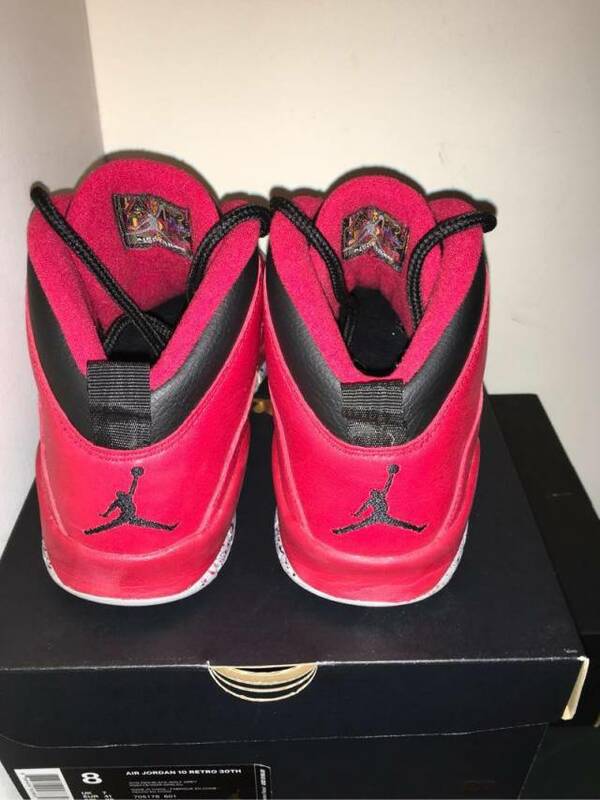 Some dirt on soles but overall good condition. 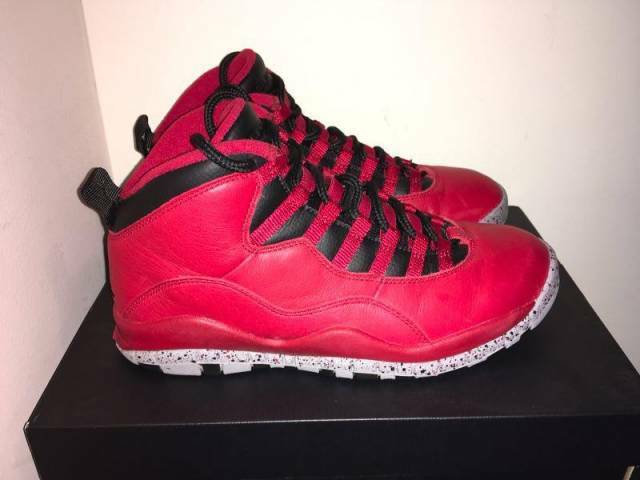 Pre-owned pair of Jordan 10 Bulls Over Broadway. 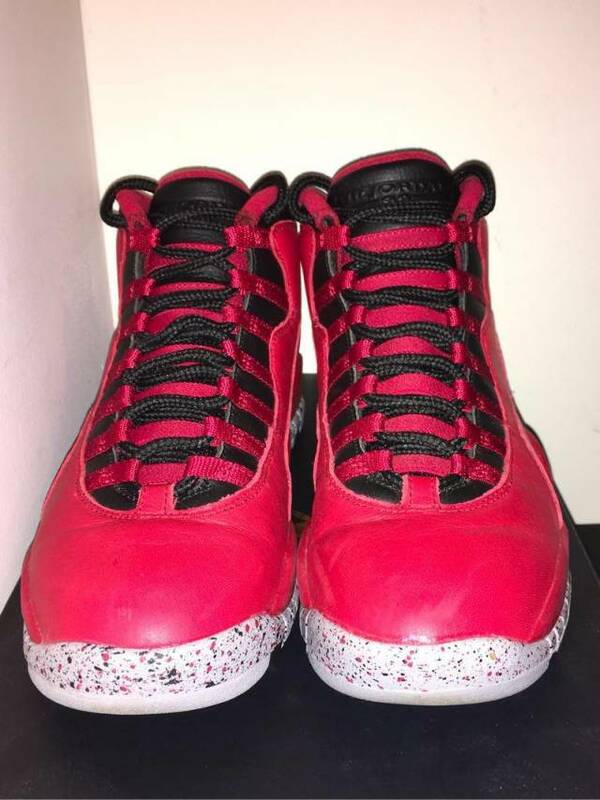 Released in 2015, purchased from Nike.com on the release date 100% authentic. 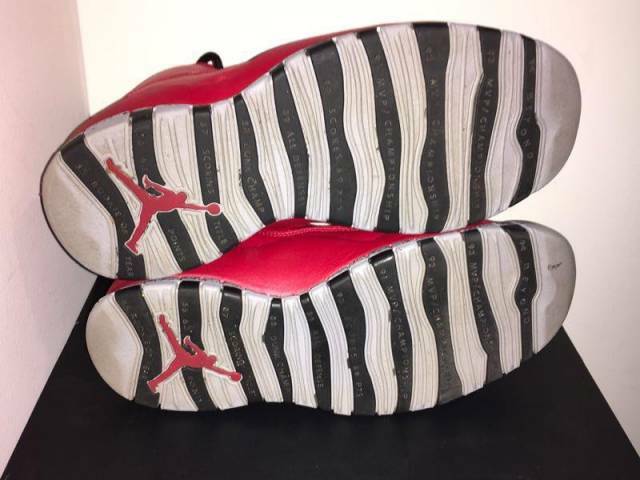 Some dirt on soles but overall good condition.